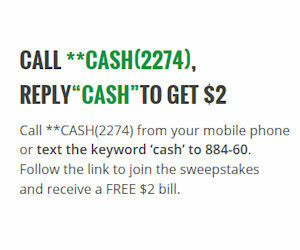 Call **CASH(2274) from your mobile phone or text the keyword ‘cash’ to 884-60. 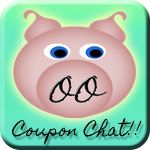 If you text, they’ll text you back with a link to enter your mailing details to order your free $2 bill! 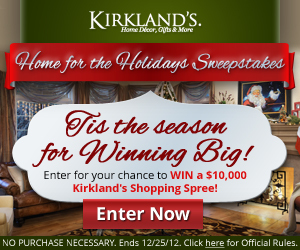 After you get your $2 bill you can register it to enter the sweepstakes for a chance at $1000 weekly.